YUIMETAL announced that she would be withdrawing from BABYMETAL back in October, and since then there hasn’t been any indication that she would be replaced in the group. 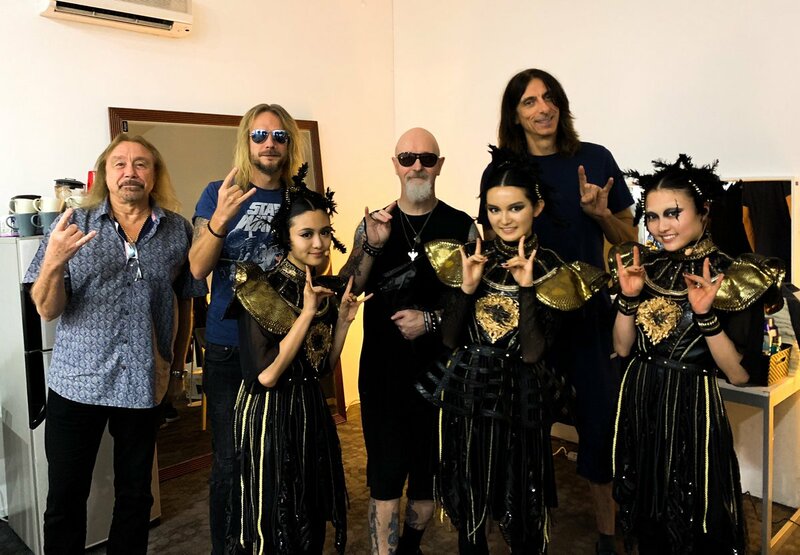 But a recent picture with Judas Priest showed a mysterious third member of BABYMETAL in the picture, which understandably made fans wonder whether they might be a trio again. As is tradition though, no explanation was provided, so fans were left to speculate. I’m actually in favor of this, mainly because the performances look better with three, and I’m not a fan of using the backup dancers.